A native of Gallatin, TN, Dr. Hooper attended Washington and Lee University for his undergraduate studies. 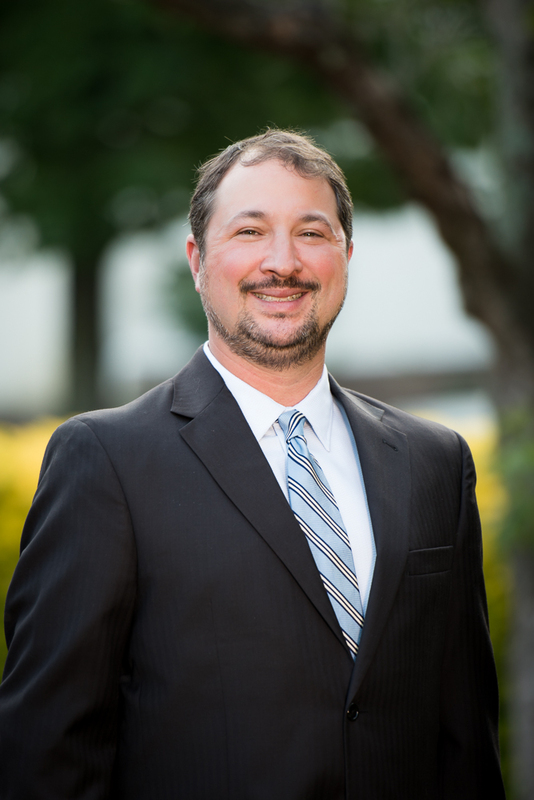 Dr. Hooper joins Asheville Urological Associates following 5 years serving as an Urologist in Haywood County. Dr. Hooper's special interests include stone disease, kidney cancer, benign conditions of the prostate, and men's health. Dr. Hooper is board certified by the American Board of Urology and is a member of the American Urological Association.